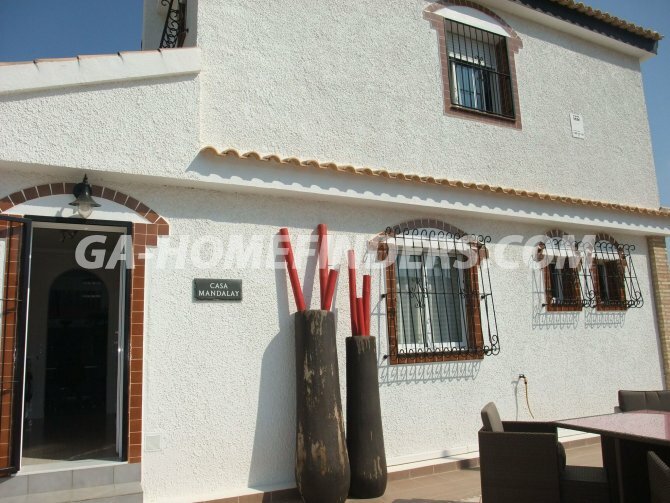 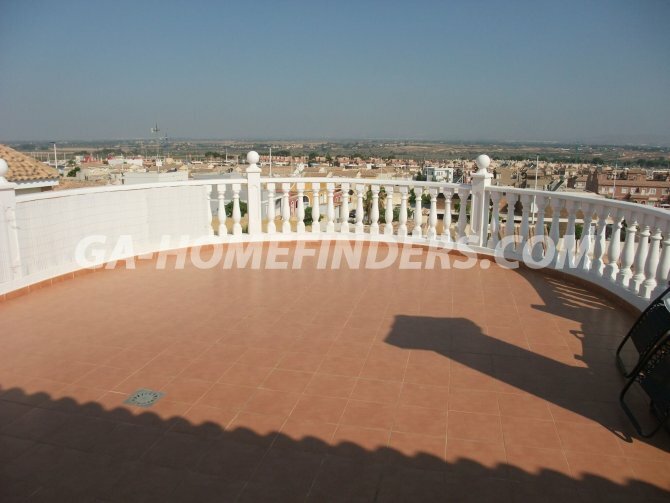 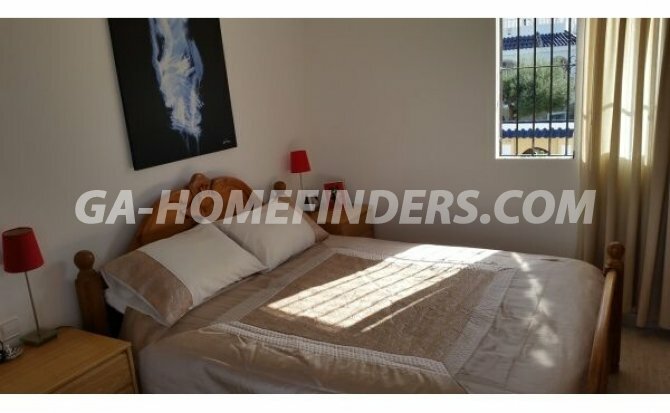 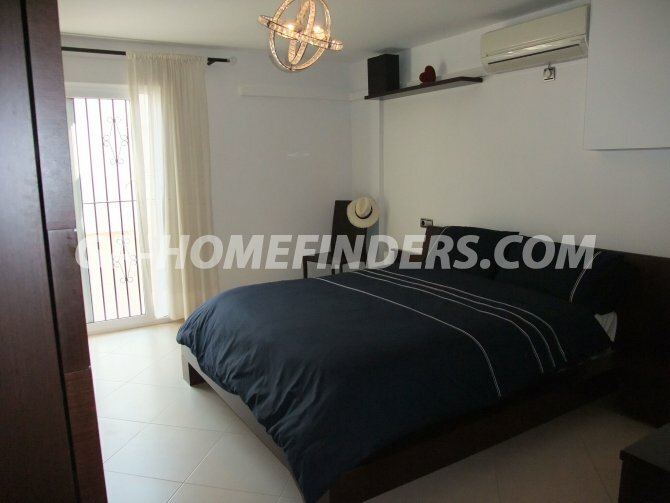 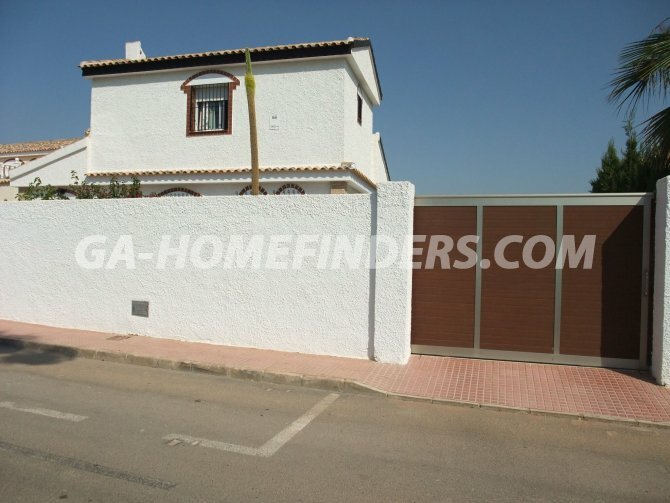 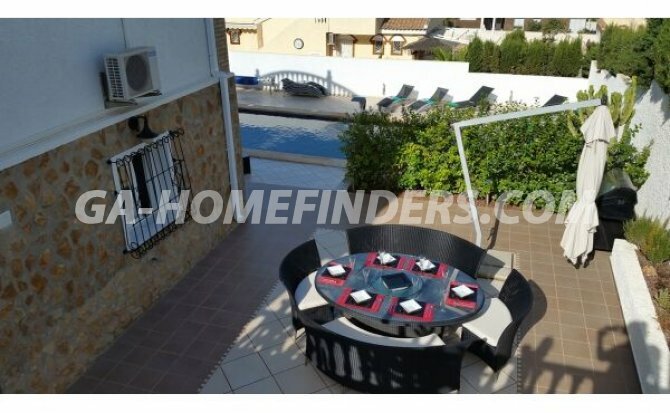 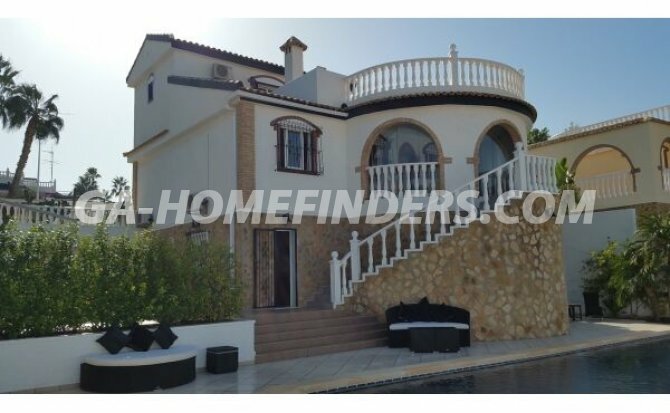 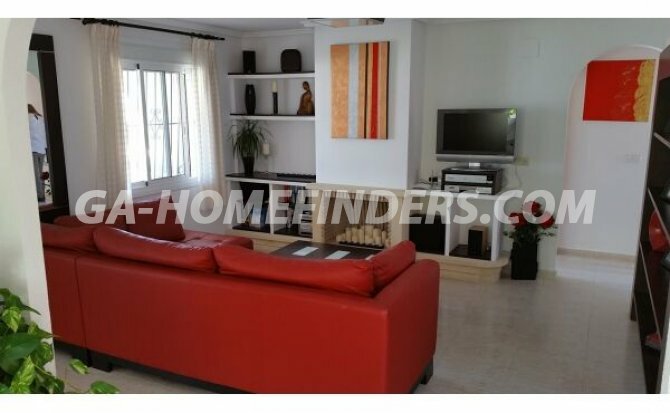 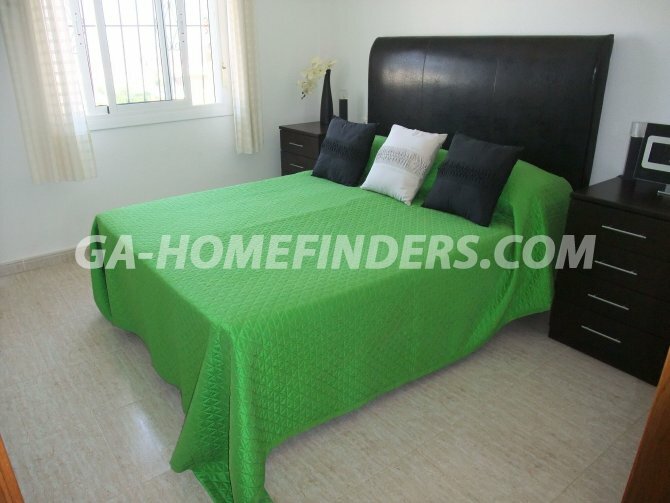 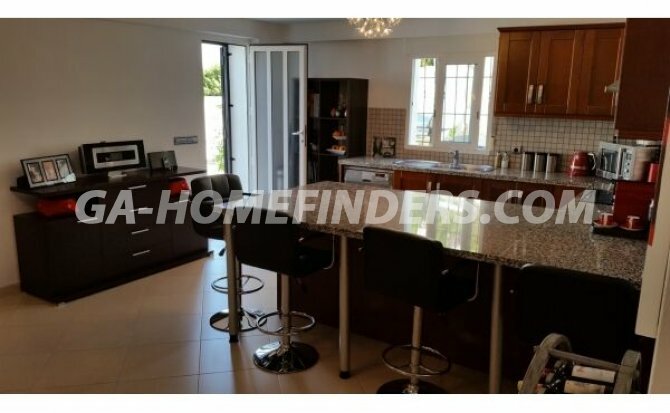 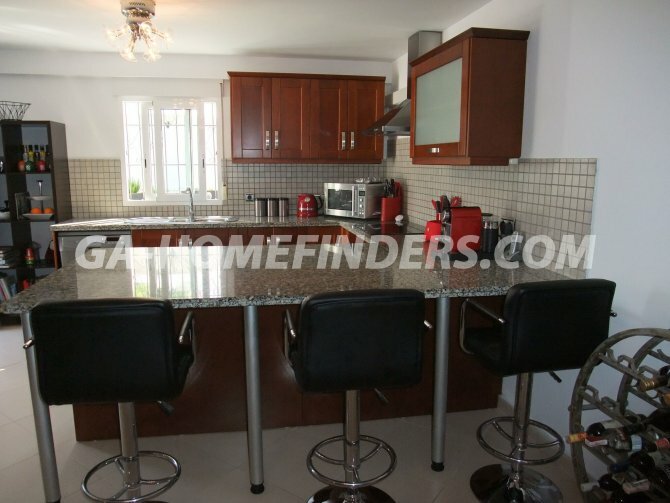 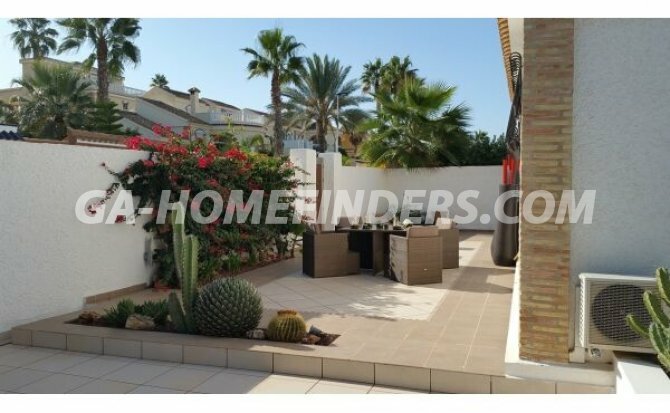 Furnished detached villa with 4 bedrooms and 4 bathrooms. 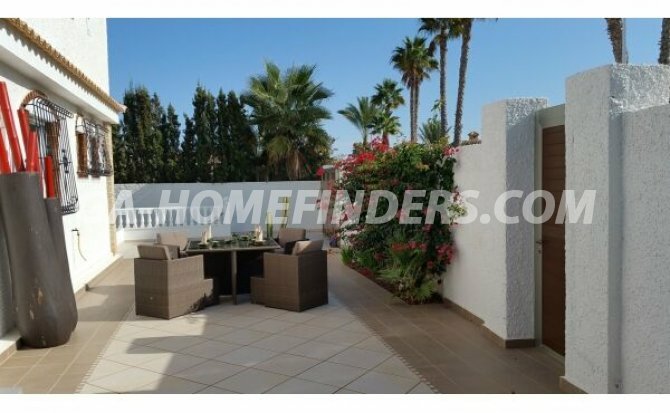 At the entrance of the house there is a large terrace, gardens and a swimming pool. 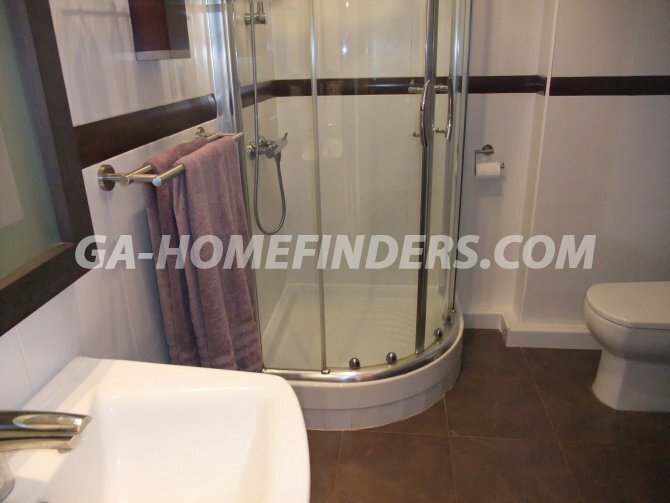 It has a glazed porch, living room with fireplace, fully equipped kitchen and the bedrooms have fitted wardrobes. 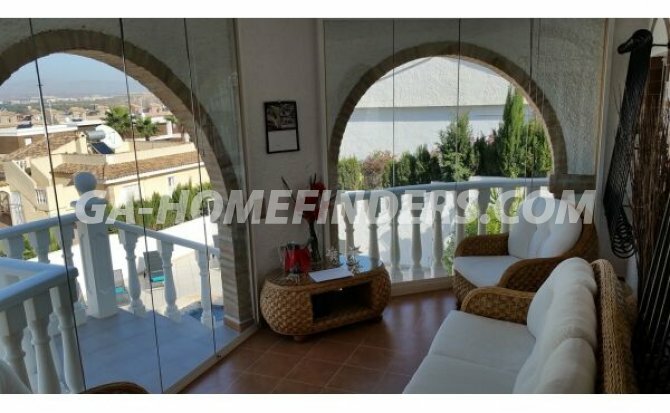 There is a large solarium with beautiful views. 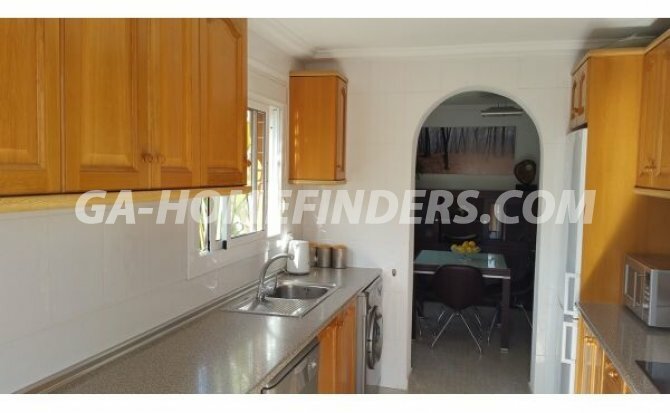 In the basement there is a a further floor of accommodation comprising of a living room, kitchen, bedroom and bathroom. 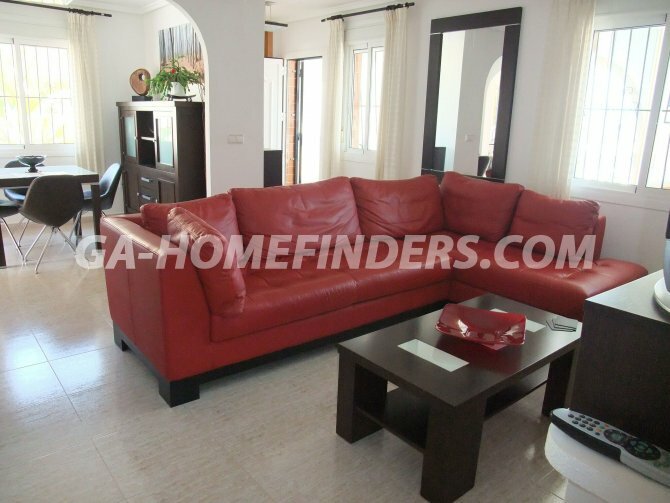 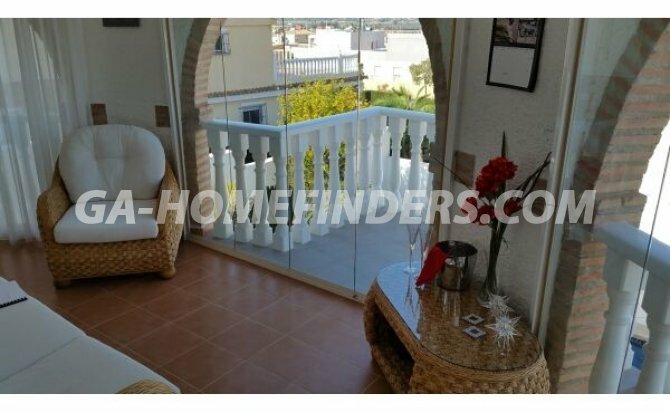 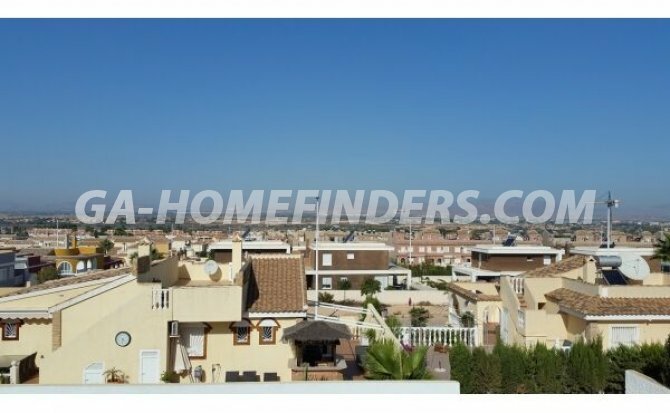 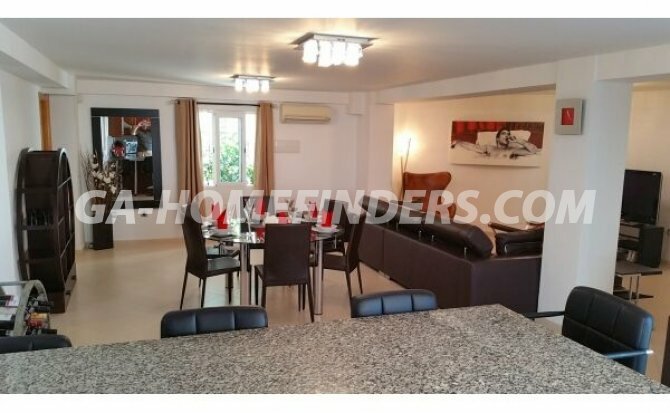 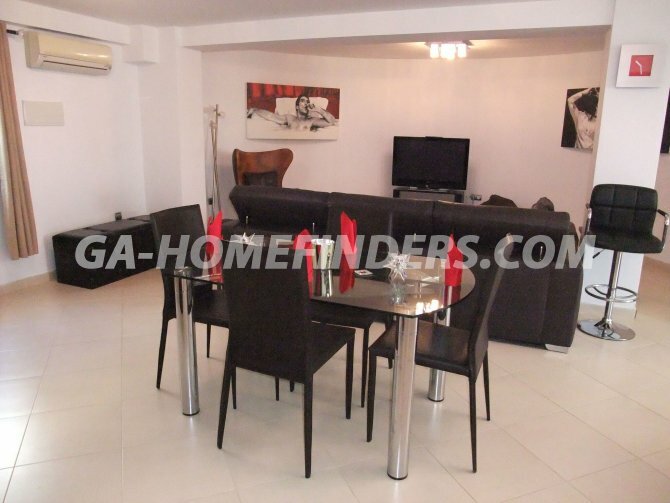 It is located in the lower part of Gran Alacant in a quiet area with landscaped garden areas. 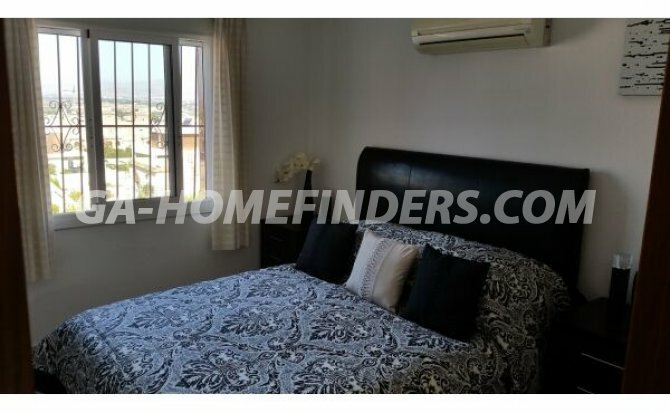 It is within walking distance of the Gran Alacant shopping centre where there are a range of shops, supermarkets, banks, bars, public transport and a petrol station.